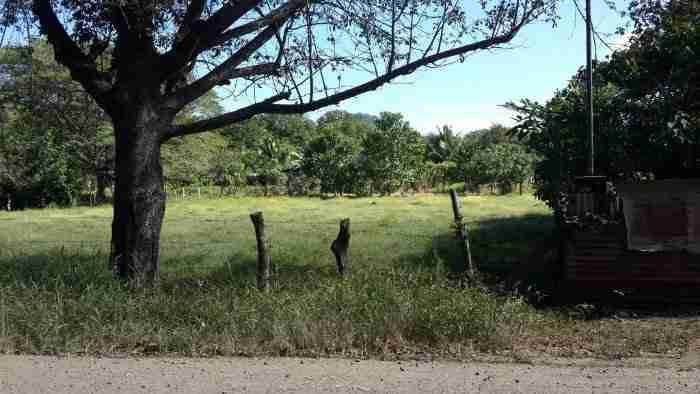 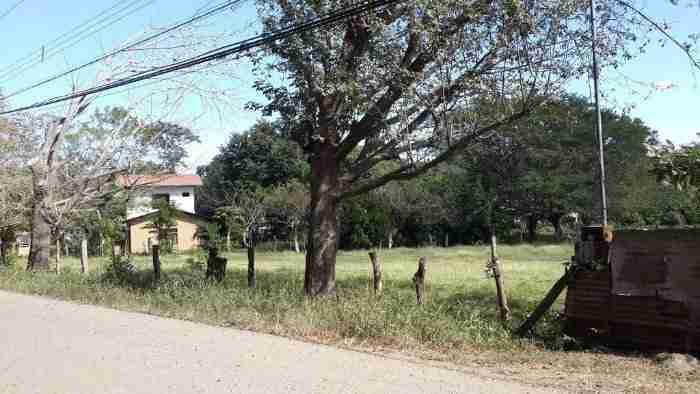 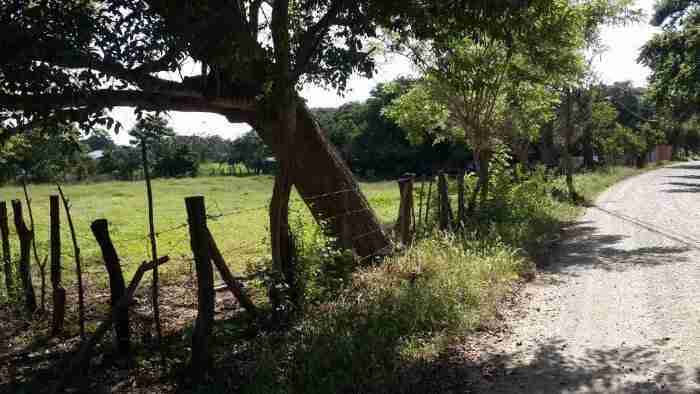 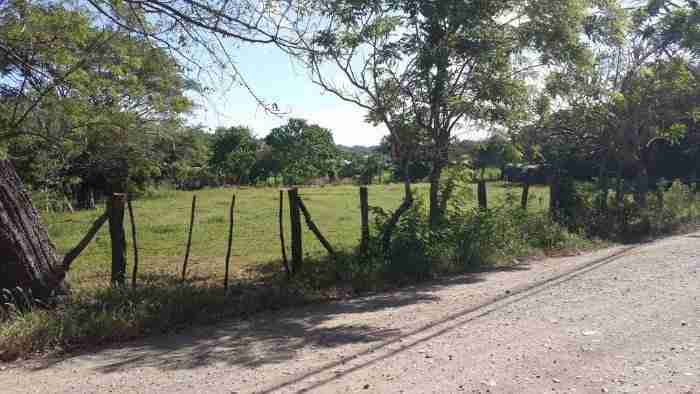 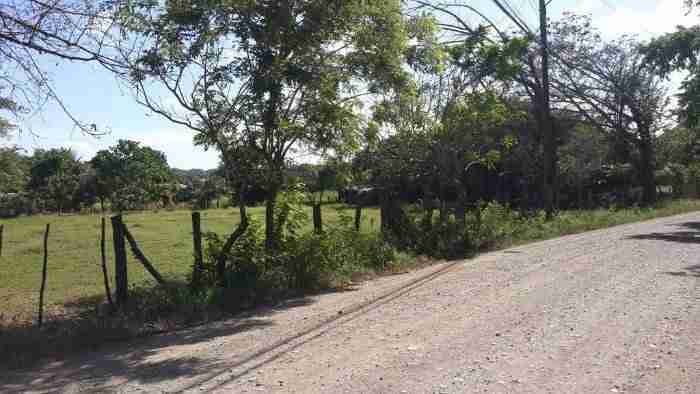 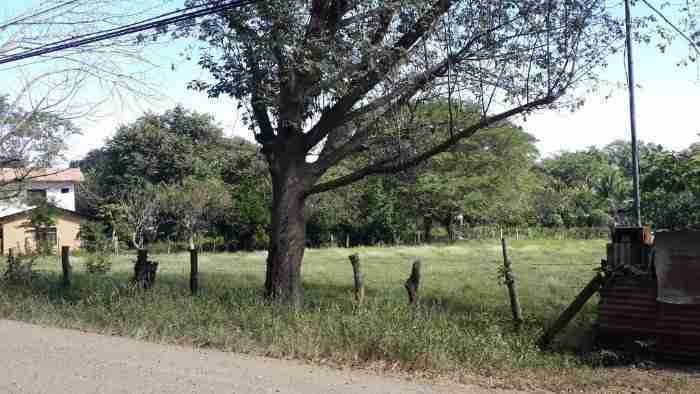 Location of the property is in the town El Llano in Santa Cruz. 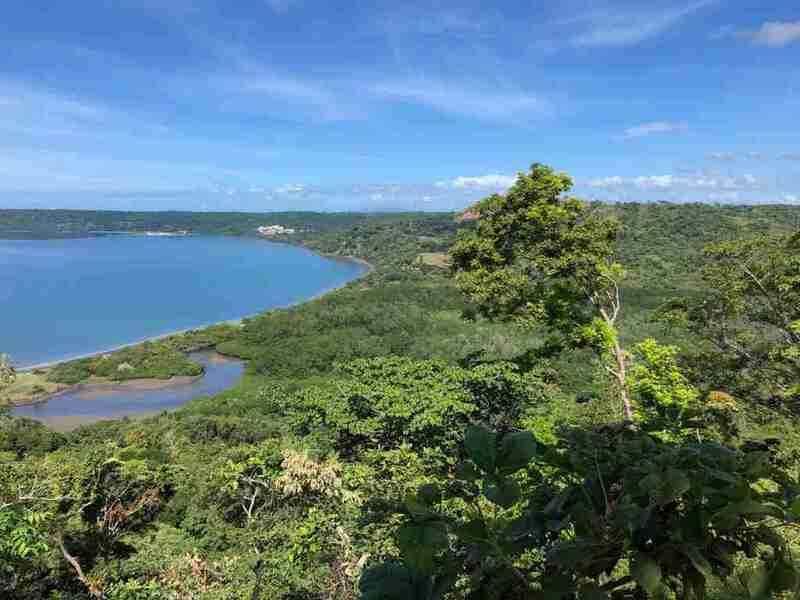 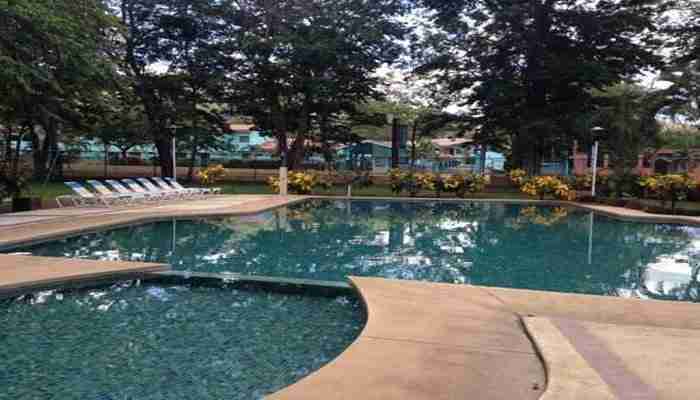 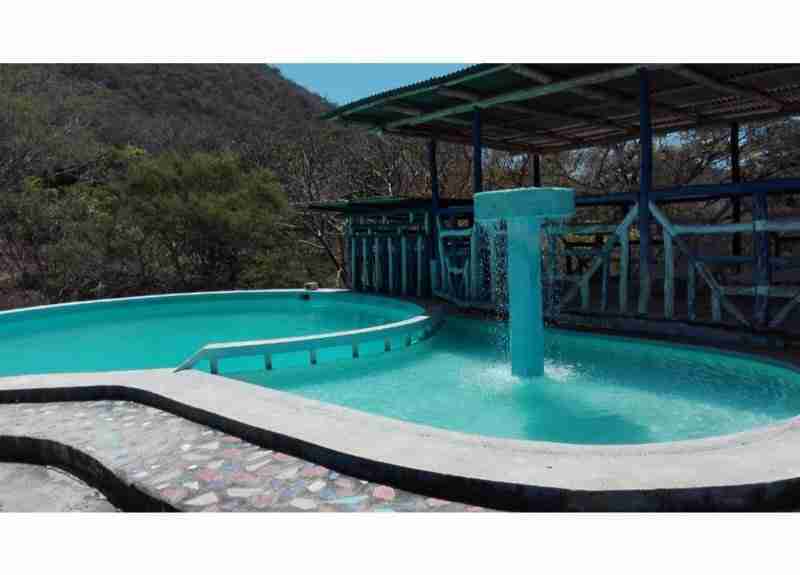 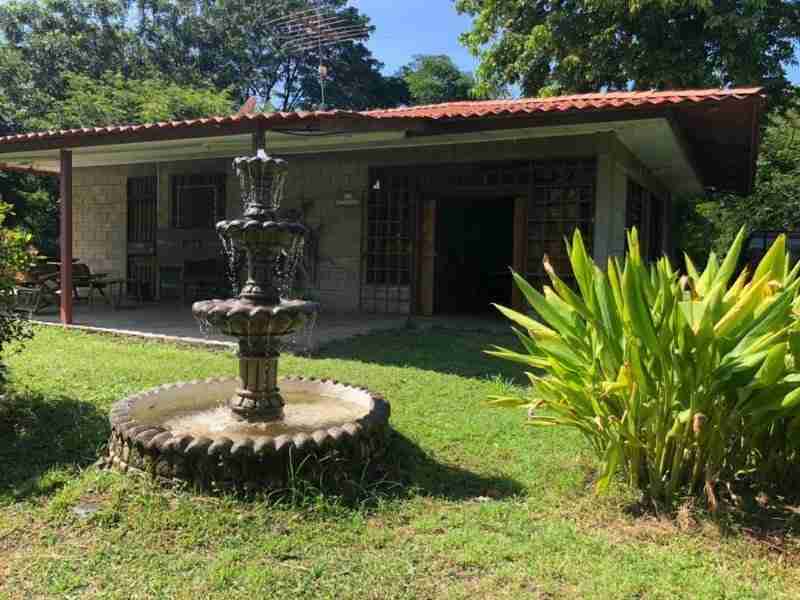 Perfect for building a home or business near Tamarindo Beach, Flamingo, Conchal, etc. 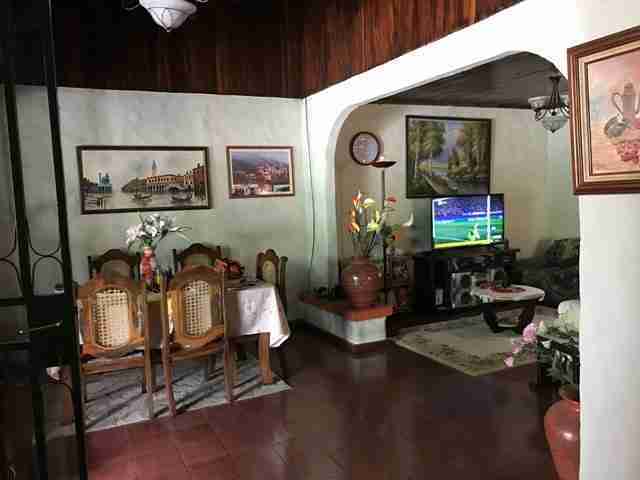 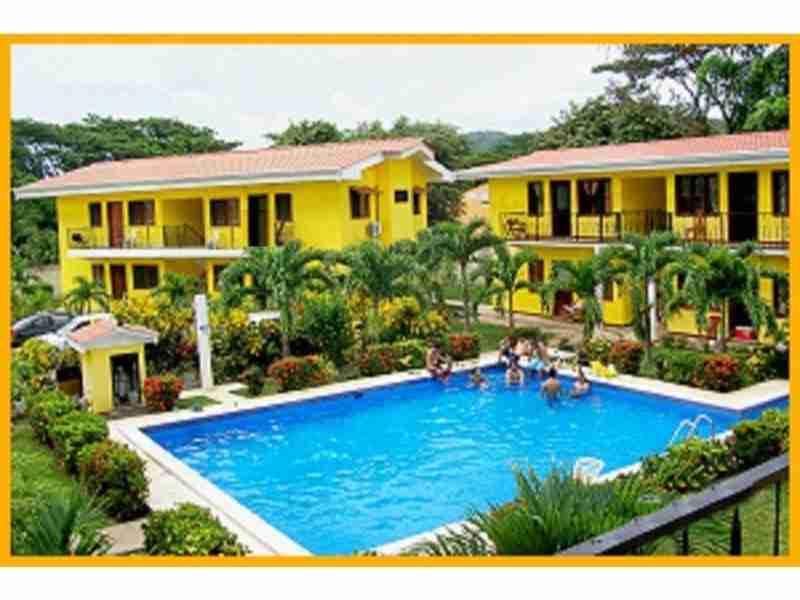 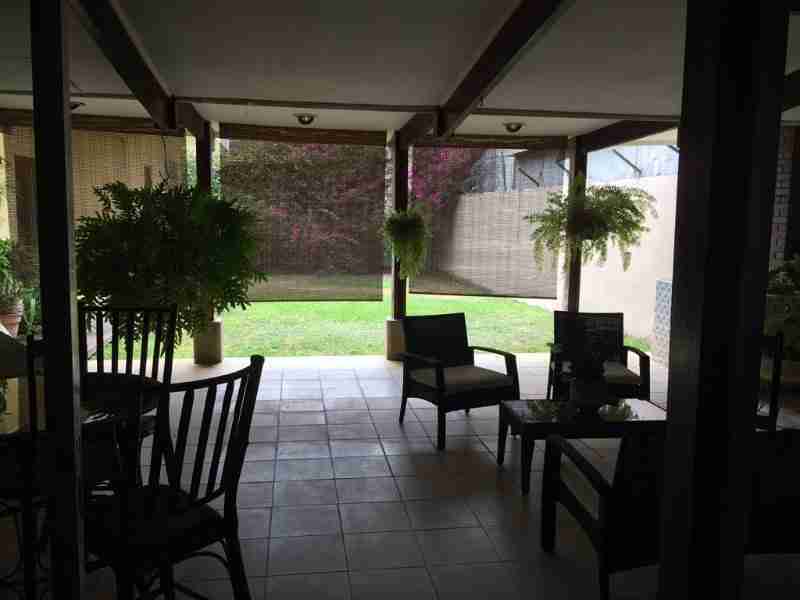 Only 20 minutes from one of the most visited tourist areas of Costa Rica, in a tranquil area. 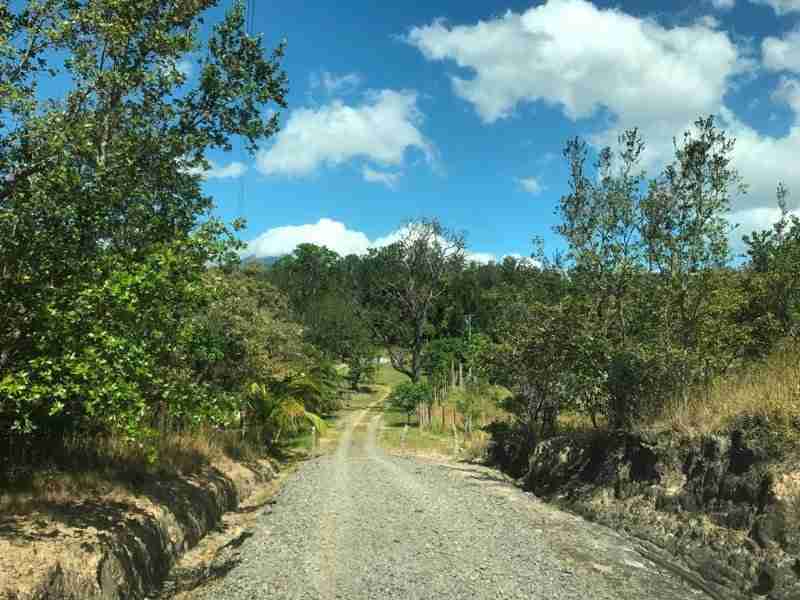 Whether you seek a small residential plot to build your dream house or looking for sizeable commercial land to create a development Project.